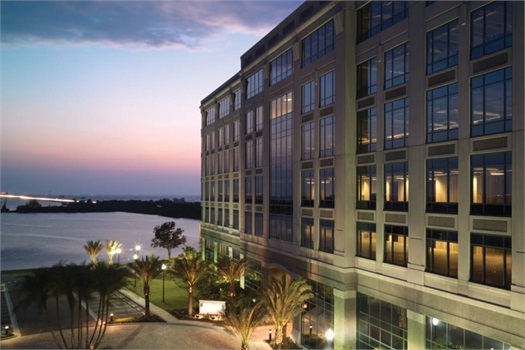 At Westshore Financial Group, our philosophy is built on the belief that not any one product or investment has the ability to lead someone to financial success. The secret is not in insurance or the stock market or a 401(k). Success comes from being organized financially, being protected from things that could threaten stability, and effectively managing the cash that flows in and out of a person’s life on a monthly basis. 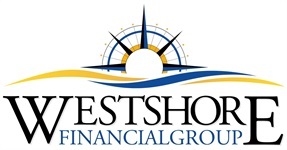 Westshore Financial Group strategies challenge traditional financial thinking. We firmly believe that life happens whether you are ready for it or not. When you become a client of Westshore Financial Group, we will help you to proactively plan for your future by bringing clarity to your overall financial picture.